Outsource2india provides comprehensive real estate post processing services to meet the needs of real estate professionals globally. Our real estate image editors ensure that they understand the client's requirements properly in order to meet the client's expected benchmark and offer superior quality services. With more than 20 years of experience, Outsource2india's (O2I) image editors can efficiently process large volumes of images and deliver the edited images in a short time. 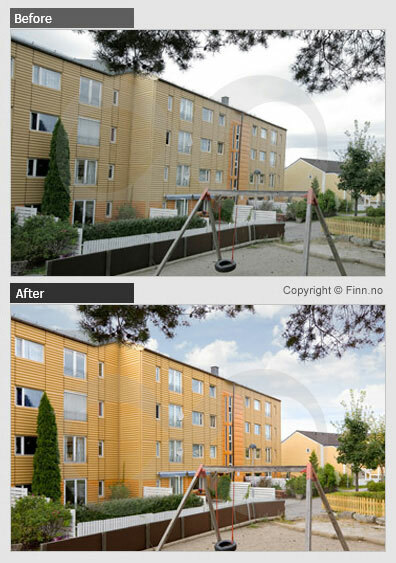 By outsourcing your services to us, you can save on time, effort, and manpower required for real estate image editing. You can focus on your organization's core competencies while we do the post processing of your real estate images. Offering top quality real estate post processing and image editing services to global clients, we precisely cater to the specific needs of clients. As businesses often work on tight deadlines, we provide quality services within a short time. 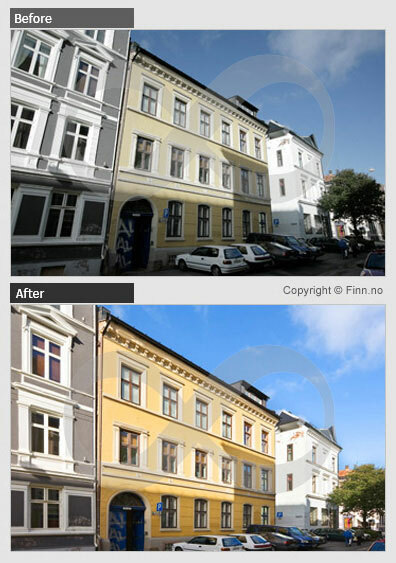 We edit up to 4 real estate properties within 16 to 18 hours and require 7 to 24 hours for editing images more than 4. However, these deadlines may vary with specific editing requirements. Outsource2india's Still Image Enhancement services can improve composition, sharpness, contrast and depth in your images, making them clearer and vivid. Read more about outsourcing exterior and interior still image enhancement to Outsource2india. Our image blending professionals can efficiently blend images taken in various exposure values, with varied shades of brightness and contrast and create high-quality images. Outsource image-blending services to Outsource2india and impress your customers with striking pictures of real estate interiors and exteriors. 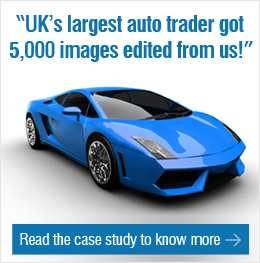 Read more about outsourcing image-blending services to O2I. At Outsource2india, we have skilled professionals in creating panorama, VR 360, QTVR, who can create seamless panoramic images by using the latest image stitching techniques. Outsource image-stitching services to O2I and get access to flawless panoramic images. Read more about outsourcing image-stitching services to O2I. At Outsource2india, we use the latest image editing software and techniques to remove color casts from real estate photographs. Outsourcing color cast removal services can help you save on re-taking photographs. We can efficiently remove color tints and correct the white balance. Read more about outsourcing color cast removal services to O2I. Our skilled real estate image editors can enhance your images by changing the sky in your real estate pictures. If your photographs have dull and washed out skies, we can correct them and replace them with a clear and bright sky. Outsource sky replacement services to O2I and get access to professional sky change services at a cost-effective price. Read more about outsourcing sky replacement services to O2I. The Outsource2india team can correct linear and textual perspective distortions, asymmetrical, and irregular geometric distortions of panoramic images without any reduction in the quality of the image. Outsource your images to O2I for perspective correction changes and we will convert them into works of art. Read more about outsourcing perspective correction changes to O2I. Having a Floor plan in 2D or 3D is a must if you want to increase online inquiries for your real estate business. Outsource2india offers advanced floor plan conversion services with quicker turnaround time. Read more. We incorporate latest technology to process images, and moving a step forward in the same direction, we are now no longer limited to processing just the camera shoot images, and have the infrastructure and the skills to process drone images (images taken from multicopter, or radio-controlled aircraft) as well. Drone Image Editing helps us to enhance the quality of your drone images by cropping overgrown lawn, removing long shadows, unwanted objects in front of your buildings and much more. Outsource2india is an expert photo editing company which specializes in 360 degree virtual tour creation services. Our expert photo editors are skilled and trained to stitch different photos and create a 360 degree view of your real estate properties. Read more about outsourcing 360 degree virtual tour creation services for real estate clients. 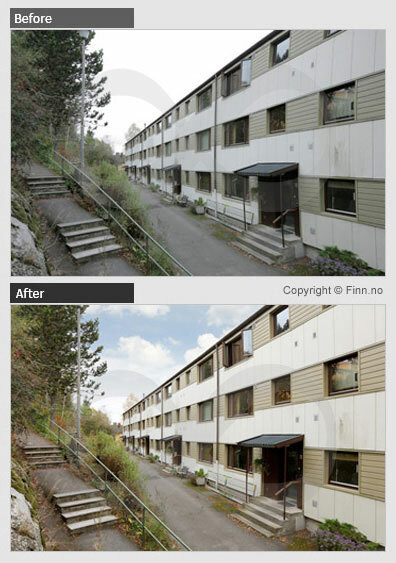 Contact us to outsource post processing and real estate image correction services.